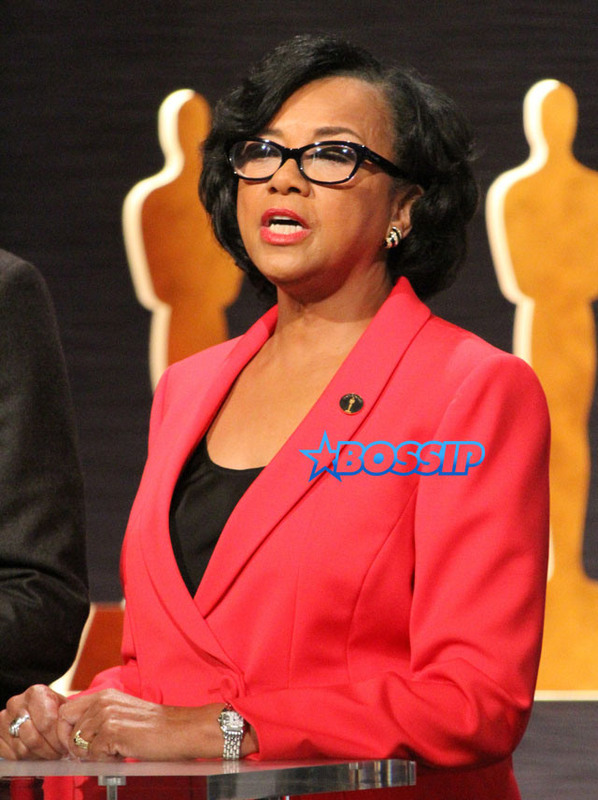 According to Dailymail.co.uk, Academy president Cheryl Boone Isaac announced the changes on Friday, following a week-long storm of criticism and calls for an Oscar boycott after academy members nominated an all-white slate of actors for the second year in a row. 'The Academy is going to lead and not wait for the industry to catch up,' she said in a statement. 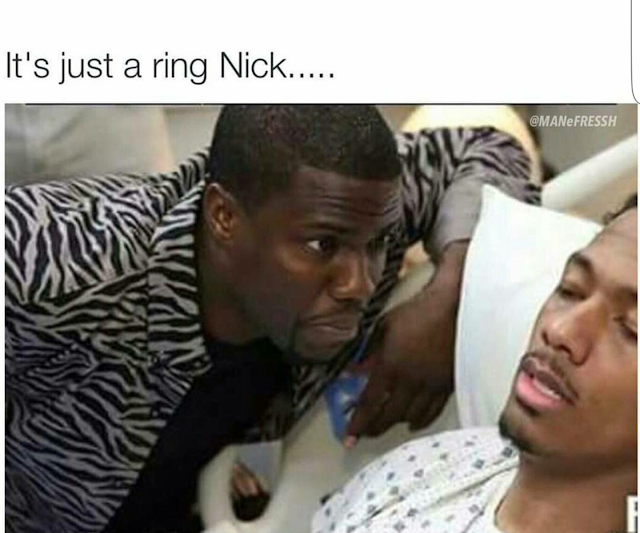 This is so mature of Nick. 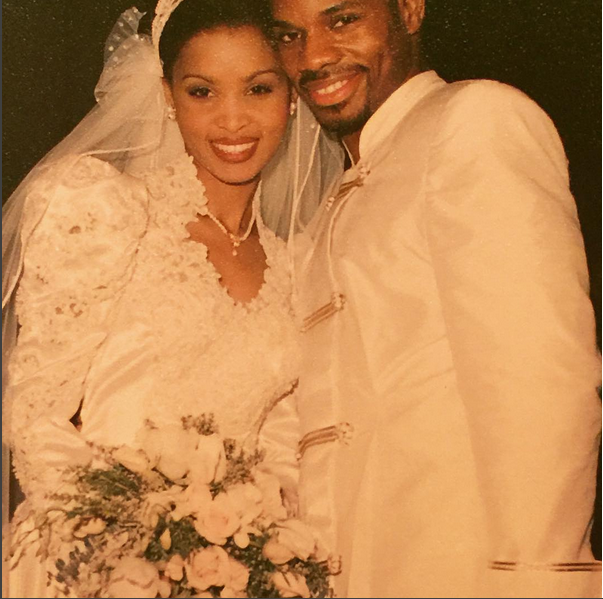 Meanwhile, Mariah is still legally married to Nick and her fiance is also still married to his wife- Erica Packer who's now dating singer, Seal. 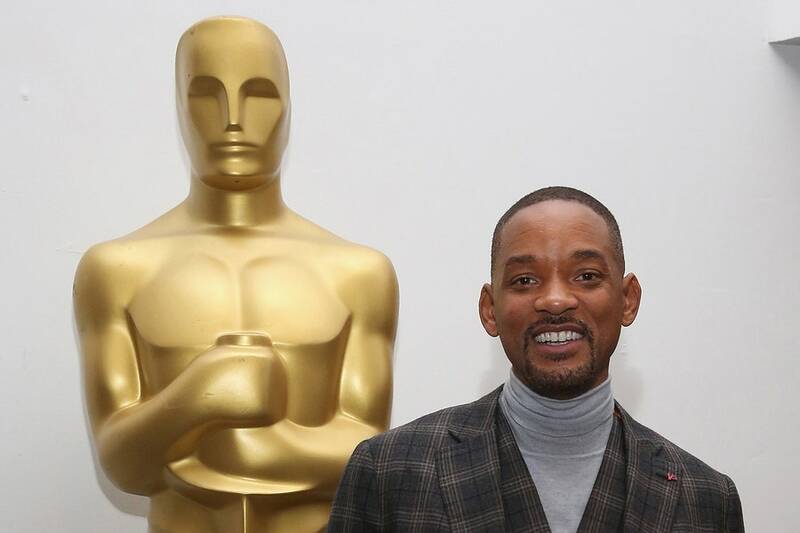 As you might have expected, Will Smith has decided to join his wife, Jada Pinkett Smith, in skipping the Oscars next month. “My wife’s not going. It would be awkward to show up with Charlize [Theron],” Smith joked on Good Morning America Thursday. But the twice-nominated actor also had some sharp criticisms for Hollywood and the Academy. His appearance coincides with a new report about the specific steps the Academy may take in order to address the lack of diversity among its nominees. Celine Dion and her family attended a public memorial service for her late husband Rene Angelil yesterday, Thursday 21st of January at the Notre-Dame Basilica in Montreal, Canada. The singer was joined by her son Rene Charles and other members of the family for the emotional moment. Mariah Carey and her billionaire boyfriend James Packer are engaged following a whirlwind romance. While the singer is yet to announce it publicly, her rep confirmed the news on Thursday night. According to reports, the Australian businessman, 48, got down on one knee in New York after rounding up some of the star's closest friends to witness the special moment. 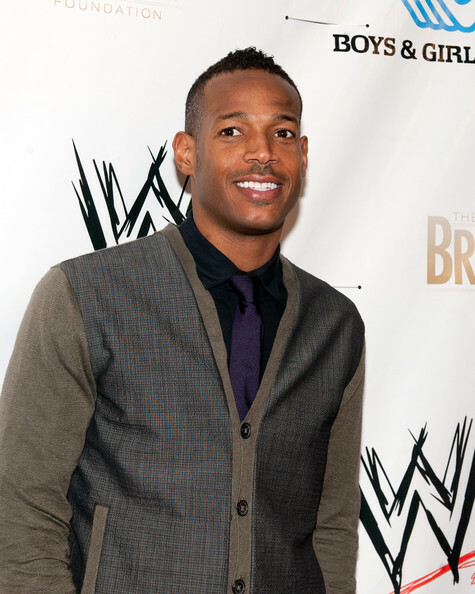 Marlon Wayans Weighs In On The White-Oscars Boycott. Actor/comedian Marlon Wayans of the Wayan brothers, is out making the publicity rounds to drum up attention for his new spoof comedy "Fifty Shades of Black," which opens Jan. 29. But wherever the actor goes, he's being asked to weigh in on the many shades of gray in the complex and far more serious #OscarsSoWhite issue. "I can't promote my movie!" Wayans told The Times Wednesday, laughing. "I’m going to have to change my movie from 'Fifty Shades of Black' to 'Fifty Shades of White' just so it can be mentioned at the Oscars!" 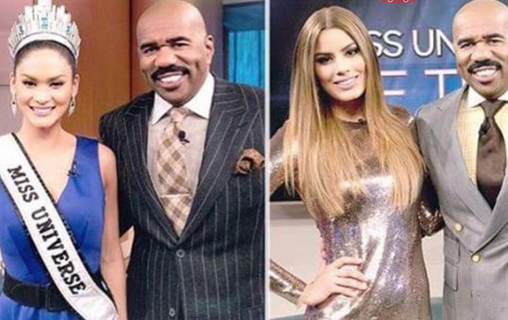 The crowning of the 2015 Miss Universe pageant has to be one of the most talked about TV event recently, after Talk show host Steve Harvey wrongly crowned Miss Colombia as Miss Universe, and a few minutes later, came on stage to say he made an error and had called the wrong contestant. The crown was thereafter given to the right queen, Miss Philippines. 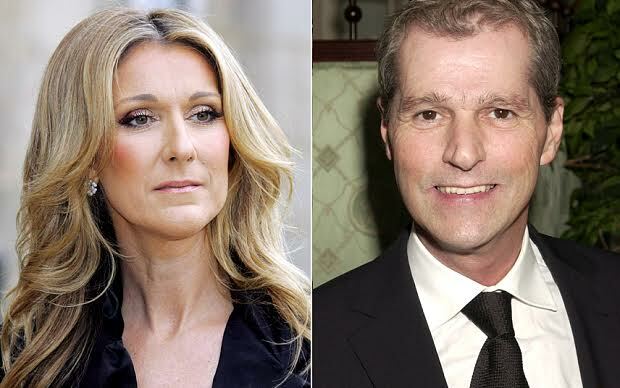 Celine Dion's brother, Daniel Dion has died of cancer just a day after news broke that the 59-year old who has been suffering from cancer has just hours to live. Daniel Dion's death was confirmed by Celine’s publicist. His sister Claudette, his 88-year old mother and the rest of the family had all moved to the hospital to be with him so that he can die in their presence. It will be recalled that singer's husband also passed away from the disease on Thursday aged 73. 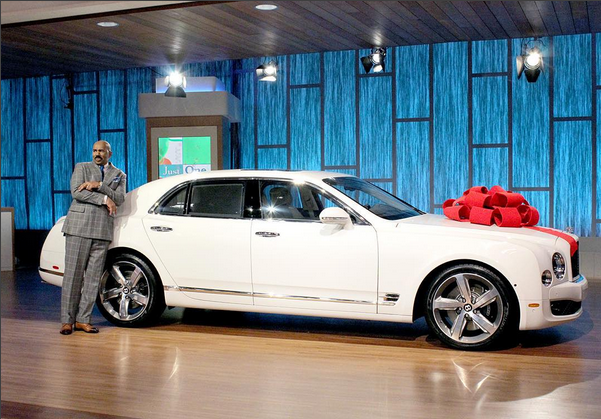 Steve Harvey’s wife bought her husband a Bentley for his 59th birthday which is on the 17th of January. When she turned 50 in 2014,he also surprised her with a white Rolls Royce..
Celine Dion's older brother Daniel is dying of cancer, the family has announced just days after the singer's husband, Rene Angelil died from a long battle with cancer. Claudette Dion, one of the 14 siblings, said that Daniel, 59, did not have a long time left on earth and that it was the third time he had been diagnosed with cancer. "It looks a lot like René, he had cancer of the throat, tongue and brain," said Claudette. "Our family is very experienced." she said to the journal of Montreal. "He is 59 years old,very young to be the end of life. We are with Daniel, day and night," she said. 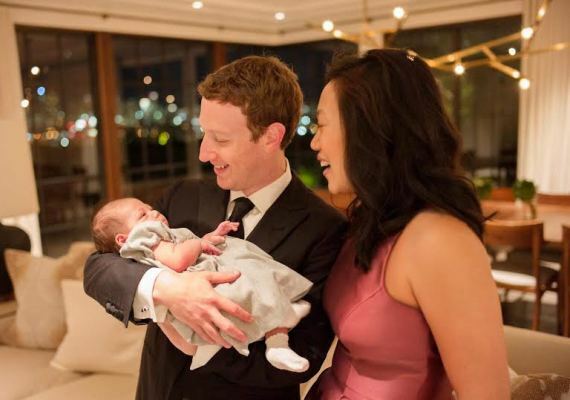 Daniel is surrounded by family, including their 89-year-old mother. 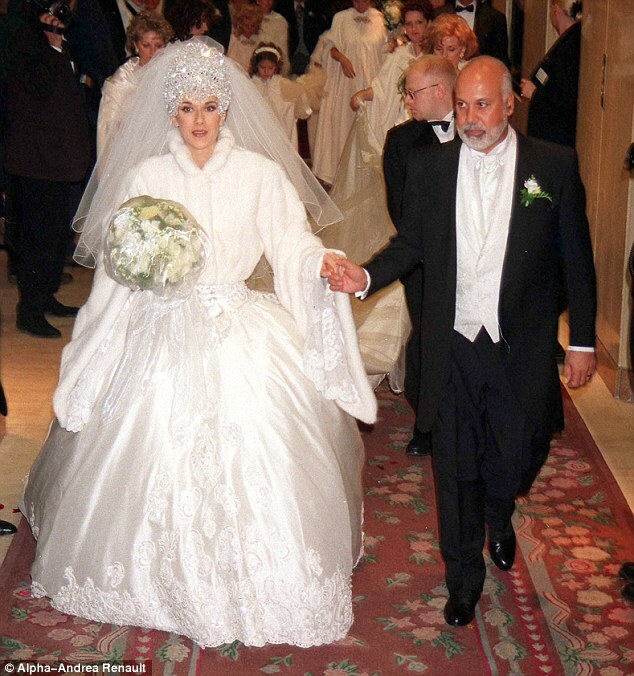 René Angélil's funeral will be held at the church where he married Celine Dion. The 73-year-old died on thursday following a long battle with cancer . The music manager's memorial will take place on January 22 at the Notre-Dame Basilica in Montreal, it was reported on Friday. According to PEOPLE, his obituary reads: "According to his final wishes, his funeral will be held at Notre-Dame Basilica in Montreal, where 21 years ago, he chose to marry the one who will remain as the great love of his life, the artist for which he had the most respect, the woman who gave him light and happiness until his very last breath. René and Celine have 14-year-old son, René, and five-year-old fraternal twins Eddy and Nelson together while he also has three grown up children from a previous relationship,Anne-Marie, Patrick and Jean-Pierre. Janet Jackson, who recently announced she’s set to undergo surgery, has a tumor that could be cancerous, new reports are saying. The bad news however means the Grammy-winning singer will no longer be able to kick off the 2016 legs of her Unbreakable World Tour on Jan. 9. 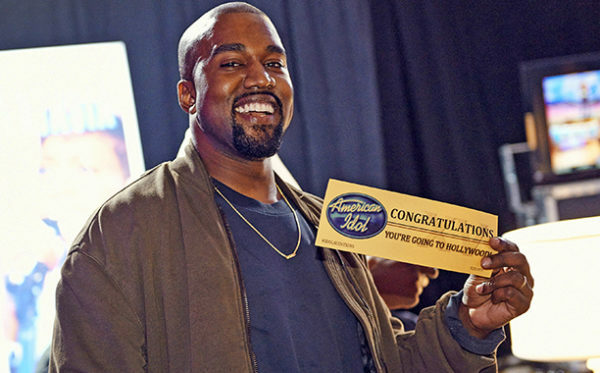 Imagine sitting at the judges table waiting for the next contestant to walk in for an audition on American Idol and in walks award-winning rapper, Kanye West. We can only imagine how Jennifer Lopez, Keith Urban and Harry Connick Jr. felt when they saw the 38-year-old rapper. For months short clips of his audition have been circulation online but now the full video has been released. With an enthusiastic Kim Kardashian backstage with Ryan Seacrest, Kanye West performed “Gold Digger” for the judges.